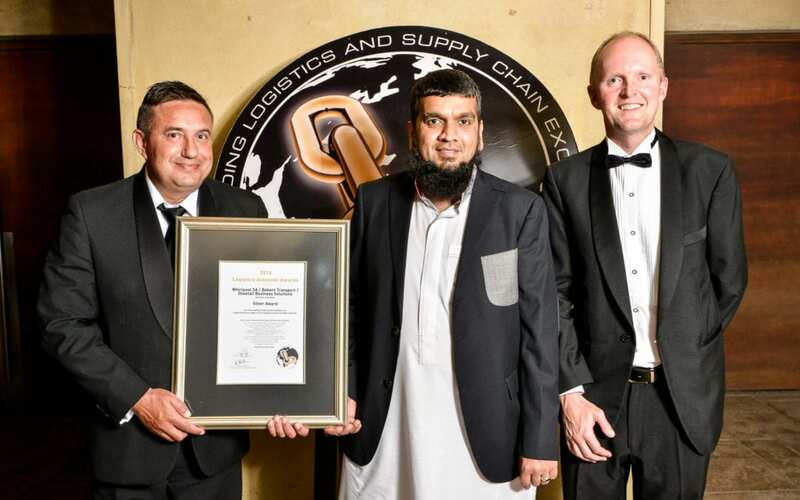 At the 26th annual Logistics Achiever Awards, which took place on September 18, 2014, Dovetail Business Solutions in conjunction with its logistics partners Bakers Transport and Whirlpool SA were awarded a silver award as well as an environmental award for the combined entry submitted to the LAA panel for 2014. The Logistics Achiever Awards recognises companies that achieve logistics and supply chain excellence and awards them accordingly. Governments and industry organisations around the world have begun to issue directives on how supply chain and logistics processes should be adapted to minimise their impact on the environment, and consumers in many countries are increasingly questioning whether production processes and delivery methods meet certain environmental standards before making a purchase decision. The LAA Enviro Award is aimed at rewarding organisations that are taking cognisance of this trend and are making genuine efforts to minimise the environmental impact of their supply chain processes. As a result of the complexity of the company’s structure, Whirlpool maintained a large logistics team to manage administration and logistics partners. The complexity and the restraint affected the perceived speed and unpredictable route to market for Whirlpool’s end clients. Whirlpool appointed a single source logistics service provider with a national footprint to service its end clients, from inbound container and factory production to end delivery for both primary and secondary distribution. Dovetail, using its software and technology solutions to provide a holistic service, and Bakers Transport became the appointed partners in Whirlpool’s news logistics strategy plan. With the assistance of Dovetail and Bakers, real-time monitoring into cross-docks, inventory management and the ability to track orders at any point were enabled to significantly improve customer service with resultant operating benefits. The Logistics Achiever Awards noted that the project is a good example of how the benefits of outsourcing and a strong, trusting, long-term relationship lead to sustainability.